Kurt Wagner’s gang of alt-country stalwarts, Lambchop, are back for a 14th studio album—they skipped number 13 due to superstition. As with 2016’s ‘Flotus’, the Nashville band use electronic arrangements to accompany Wagner’s distinctive deadpan drawl, and broadly, it works well. Stand-out tracks include Everything for You, a satisfying shuffler that uses terse bass synth patterns to build a floating melodic character. Wagner’s harmonised crooning adds to this marvellous piece of music, full of nuance and complicated, weather-beaten emotions. Similarly The December-ish You and The New You Isn’t You Anymore are solid night-capping tunes—balanced, quiet and cleansing. They employ some of the same electro-softness used on Roxy Music’s ‘Avalon’ or Radiohead’s ‘The King of Limbs’: evasive tonality, techy drum patches and and indirect, impressionistic lyrics. That said, Wagner is no Bryan Ferry or Thom Yorke, and while Lambchop have lived gloriously outside of the mainstream for their 30 years, there is a commitment to the album’s lo-fi sound here that could easily be called boring. 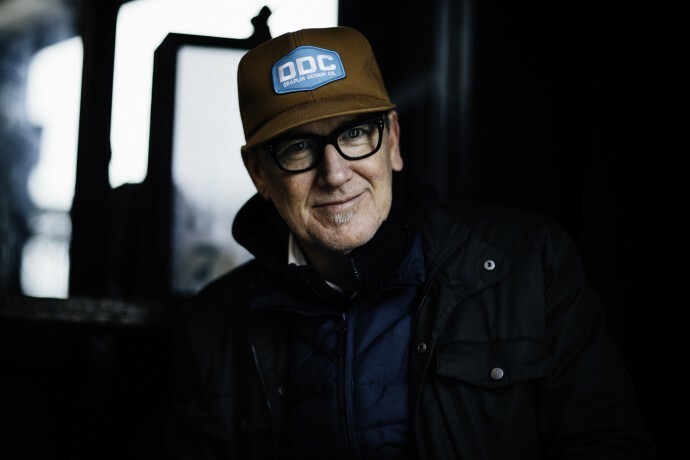 As with much of Lambchop’s output, you may need to be in a certain mood to get through it, otherwise 'This (is what I wanted to tell you)' can fade into background music. However, when the songs hit, this is a highly therapeutic record. 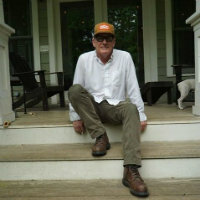 Click here to compare & buy Lambchop Tickets at Stereoboard.com. 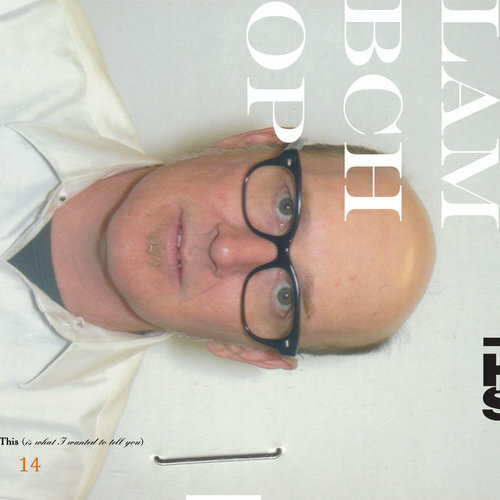 Lambchop have announced a new album. Lampchop have announced a summer UK tour. Despite being released in the same week that the most spiteful and underhanded presidential election in US history reaches its conclusion, Lambchop’s 12th long-player, ‘FLOTUS’, is in no way focused on the office of the First Lady or, in fact, anything political. FLOTUS, in this case, is an acronym for a much prettier sentiment: For Love Often Turns Us Still. The sleeve image’s stylised rendering of the presidential seal may suggest otherwise, but you’ll have to give me the benefit of the doubt.